The food was great and the service was timely and friendly. The menu prices are a little much for the type of foods and location of the restaurant. Worth a visit but can't eat there often because of the prices. On business on birthday. Didn’t get the server’s name but she was awesome!!! Good food, the fried shrimp was very good. Two floors of water views! Great Seafood chowder and Scallops. A little pricey. Haven't been in quite a few years and not much has really changed. The food was good and the service was great but, was hoping for more variety. Always enjoys SOS! They have the BEST clam chowder! One of my favorite spots when in the Burlington area! Fresh seafood year round. Its definitely a must try place! Our go to place for Birthday and Anniversary Celebration. It's not easy to get good sea food in Vermont, but Shanty succeeds. 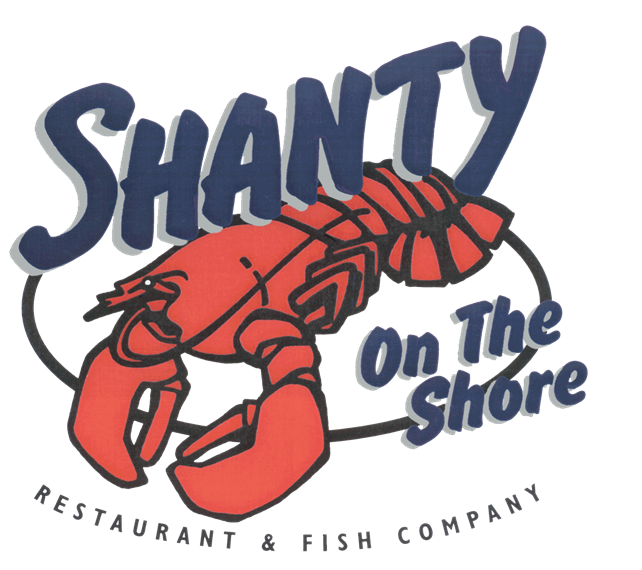 Whether it be lobster, shell fish or white fish, Shanty has it going. You will need to have a reservation for dinner, but lunch has more room for you. Excellent service. Very friendly wait staff. The food was really great. All the fun of a seaside fish shack but placed in the Green Mountains! Good food and a fun place. Summer views of Lake Champlain are a bonus. Food was amazing!! All the food was fresh and cooked to perfection. Staff was prompt and friendly. What an amazing experience! The decor is fabulous! Views of the lake amazing and the food is heaven on earth! Our waitress Cali was fabulous and mage the experience that much more! Very accommodating we had a large group and we got seated very quick. Great view. This Shanty on the Shore is the great place to eat sea foods when you are hungry. Good place with friendly staff. Stopped here for my first bite to eat in Vermont. It was great. Was a little skeptical when i first arrived because the place was pretty empty and most of the staff were just having conversations near the kitchen. From the calamari to the fish tacos I was pleasantly surprised. Service was good. Great oysters and Shrimp platter-All you can Eat- Great views Super Waitress. They did a great re-model and can’t wait for summer outdoor dining on deck. Yum! Best date night! Had the haddock and shrimp cocktail! Nice ambience. The quality of the food was good but the taste of the two (out of five) fish dishes was bland. If you prefer bland food this is five stars. If you like fish prepared like in Spain, Portugal, Italy or France this is not your place. Went on xmas eve. The Captains platter and fried shrimp dinner was wonderful. The fried calamari with banana peppers and sweet balsamic drizzle was to die for! Tried the maple whiskey cocktail that really warmed the soul. Maddie our waitress was great! Thank u Shanty for an exceptional xmas eve celebration. Merry xmas to all! Great food! Great staff! They always do an amazing job! Menu is dependable. Service is good. Atmosphere is bright and airy. Came in on Sunday night after skiing, was mighty hungry! I had the all you can eat shrimp,it was fantastic! But I ate to much, it was that good! Our waitress Carol was very efficient and so friendly! Comfortable and well maintained seafood establishment. We were looking for some great seafood and found a fun place to eat here. The seafood was delicious and the staff so helpful. Terrific service and delicious food. Not the cheapest but value for money. No accessible washrooms though. This seafood favorite is a great experience! The food is always awesome, the place is always hopping, and it’s an unforgettable good time! Family friendly and authentic! Good service, free parking, excellent clam chowder. DO NOT GET THE LOBSTER ROLL- the worst I've ever had. Also, others in my party didn't like the crab cake- too bready. A quiet restaurant, situated on Lake Champlain, with nice views of the lake from the dining areas. I had the broiled shrimp, scallops, and haddock; it was all very fresh and good. Our server was handling several tables but did a great job servicing everyone. She was super friendly and helped us with our selections. Both the Lobster Bisque and Clam Chowder in bread bowls were excellent! I highly recommend the soup. Great location, great service and great view. We visited Shanty on the Shore for lunch and were glad we did. Great location, cozy ambience and amazing food! A good place to eat and experience local fare. The black bean burger is okay, but the crab cakes, jumbo shrimp, Mac&cheese are superb. The in house sauce has a unique flavour. Service is great. And the clam chowder soup is AMAZING!